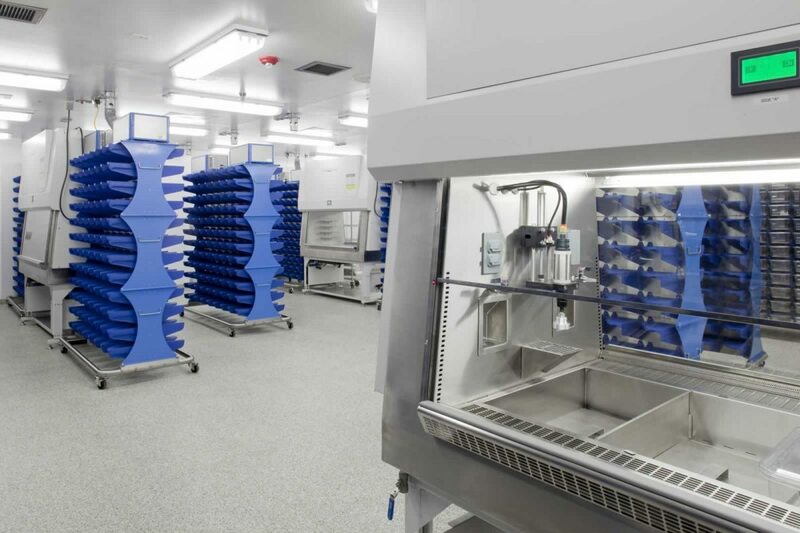 The Jackson Laboratory (JAX) is one of the world’s leading genomic testing and mammalian research facilities. 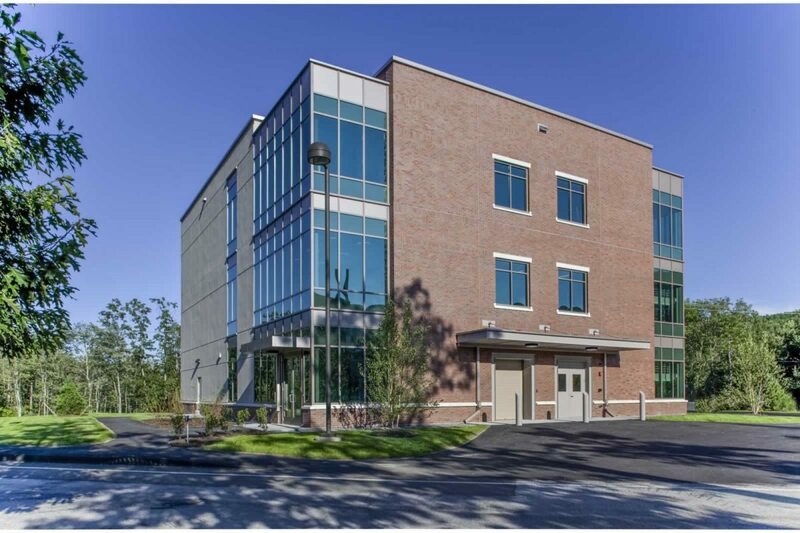 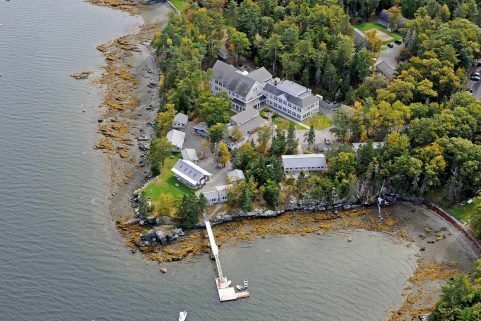 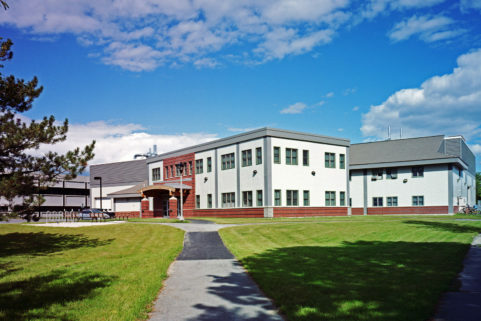 The Importation and Isolation Facility is located in Building 64 at its main campus in Bar Harbor. 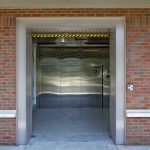 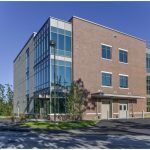 The award-winning 22,500 SF facility, led by RMW Architecture of Sacramento with WBRC providing mechanical engineering design, is a three-story above-grade structure with a full basement. 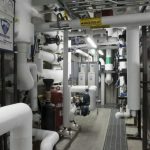 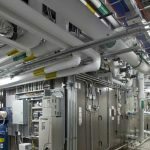 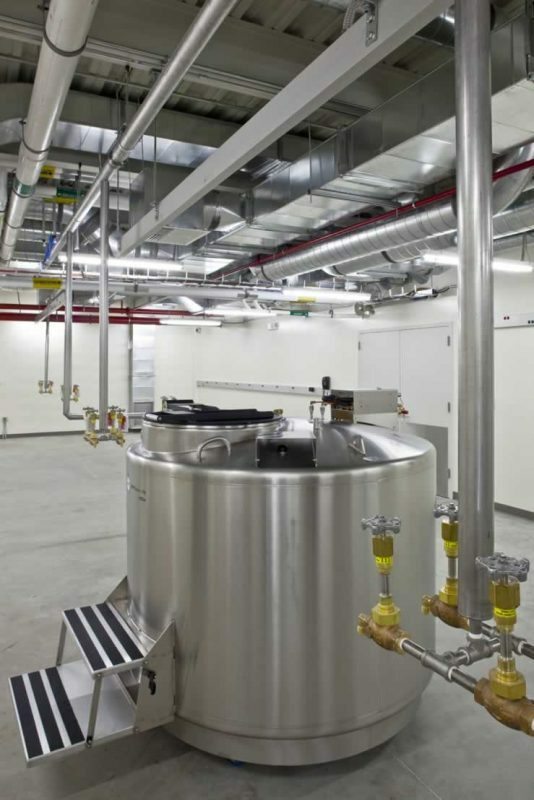 The lower level below grade provides the mechanical and electrical services as well as the Cryogen Repository for mice eggs, sperm, embryos, and DNA samples within 20 Liquid Nitrogen containers. 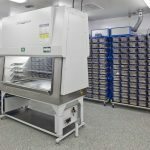 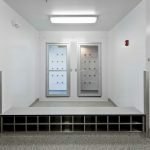 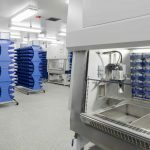 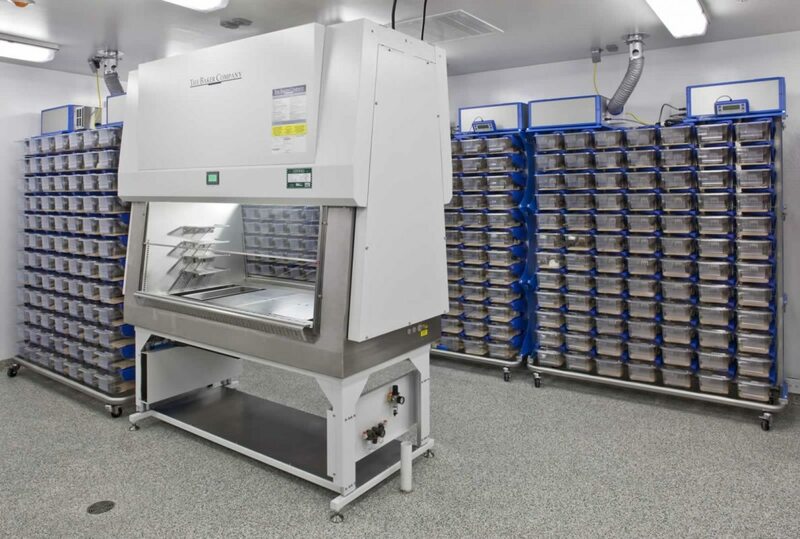 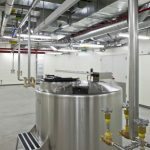 The first floor consists of an Autoclave for sterilization of all outgoing materials as well as a large Animal Holding Room and Isolation Room for specimens being received. 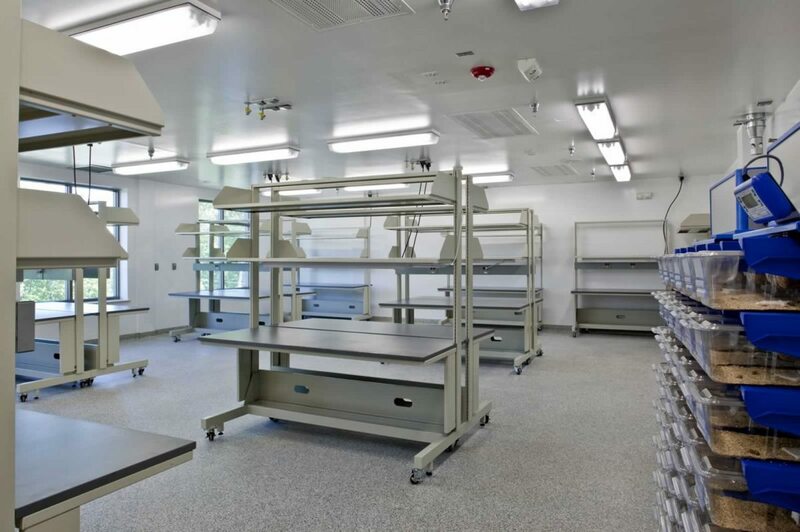 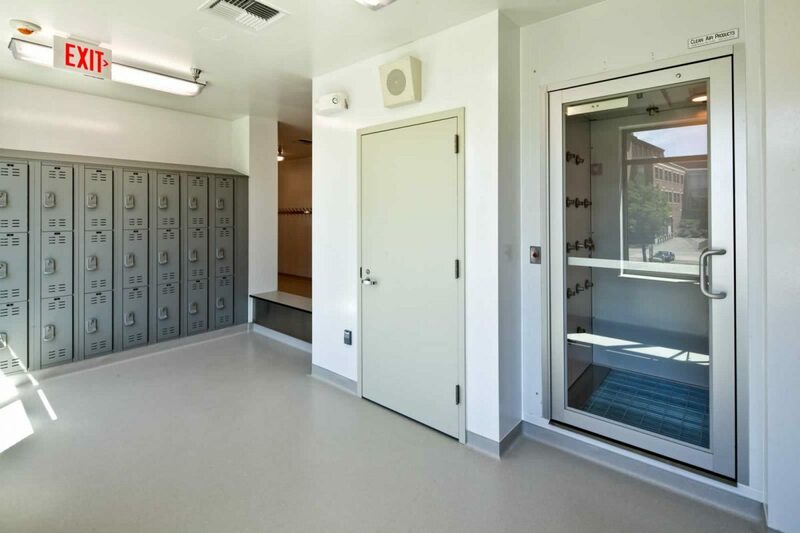 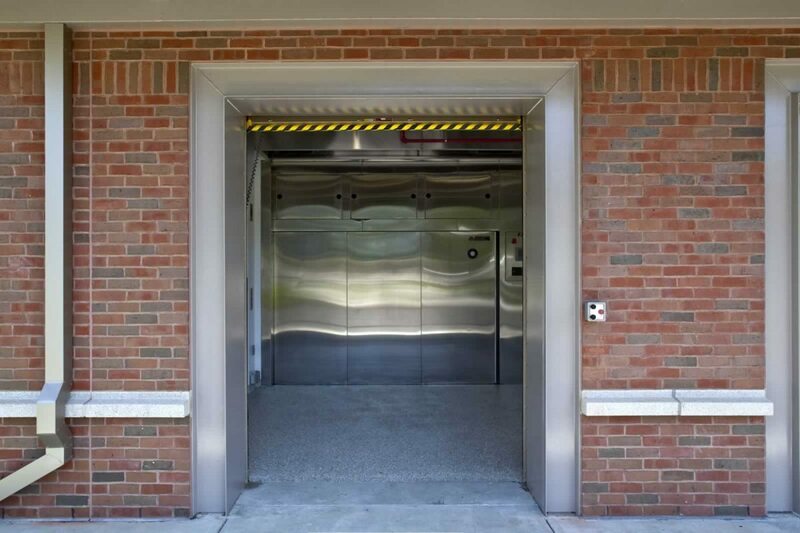 The second floor consists of an In Vitro Fertilization Laboratory, support lab spaces, and personal exit entry locks (PEELs) to provide gowning and preparation for staff before entering the laboratories. 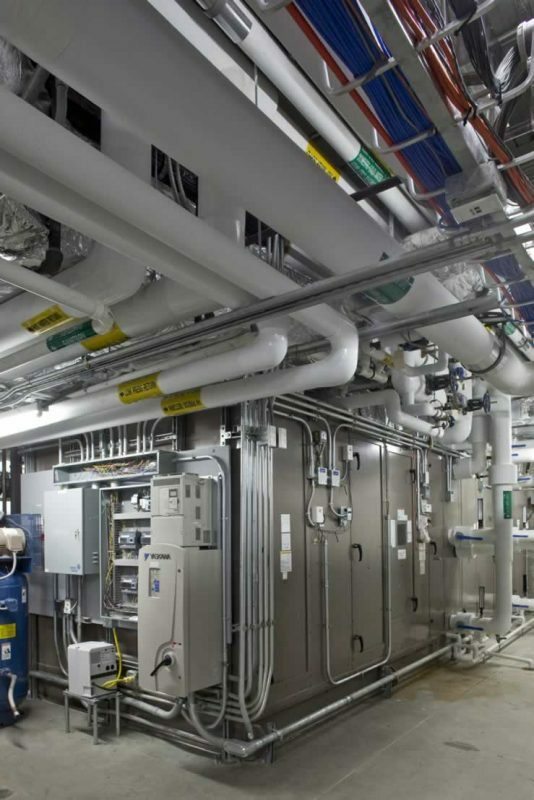 The third floor was built as unfinished shell space for future research operations. 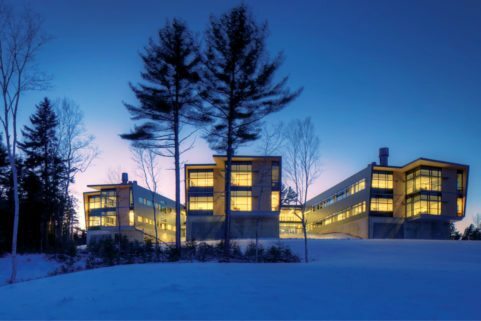 The project was completed in the midst of a fully operational research campus. 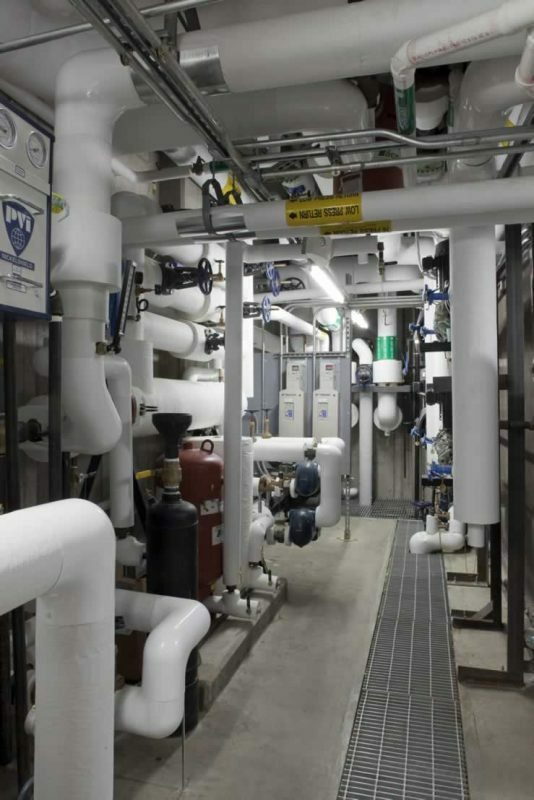 The project team used 3-D mechanical coordination with clash detection to expedite schedule and mitigate any constructability issues. 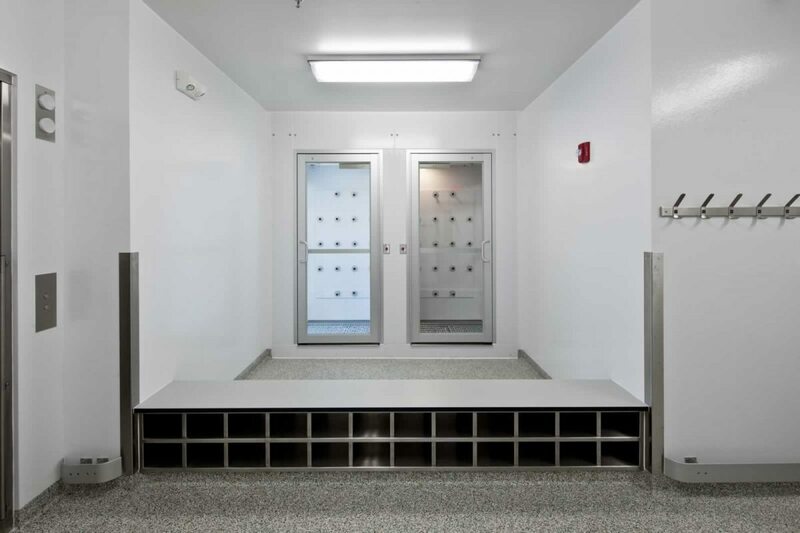 The project won the Facility of the Year award by ALN Magazine. 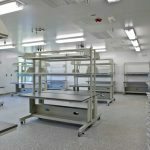 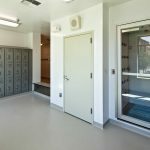 The award recognizes outstanding achievements in the design and construction of a new or renovated laboratory animal facility.